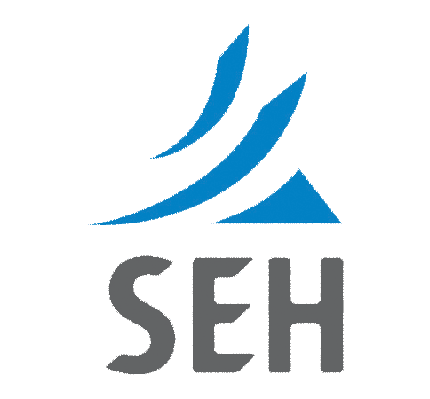 SEH is a full-service professional consulting firm. Mining capabilities include planning/permitting, environmental compliance, construction support and engineering analysis/design for planned or existing mines, mills, ancillary facilities and mine expansion, closure and/or remediation. Support capabilities include civil, structural, mechanical, traffic, transportation, environmental and water resources engineering: urban planning: GIS and construction administration.